Thank you, Julie. Good to read that! Fantastic use of the landscape. 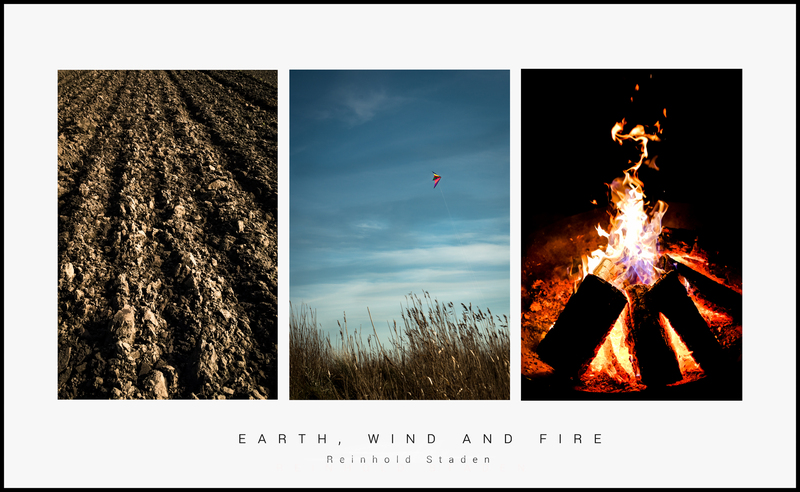 Great theme and fabulous images, Reinhold!